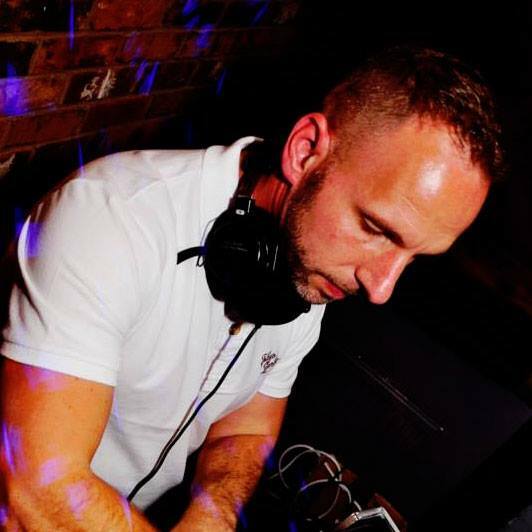 Simon Baker returns to headline the DJ tent at Leicester Pride 2017. The Birmingham veteran brings his quality mash ups, remixes and big room sound to close the DJ tent. 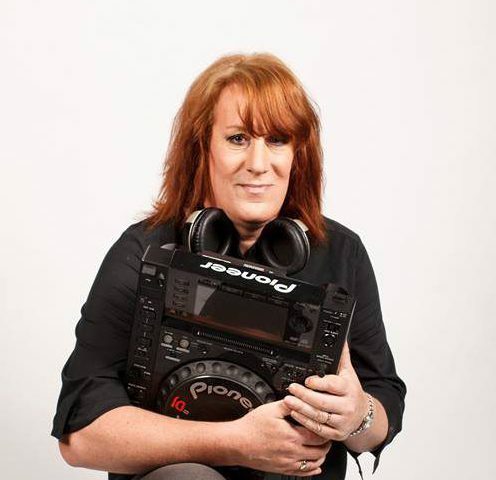 Zoe Clegg returns to the DJ tent at Leicester Pride 2017. She rocked Bournemouth Pride last year and is a resident at The Exchange Bar. She returns for her second year to Leicester Pride. 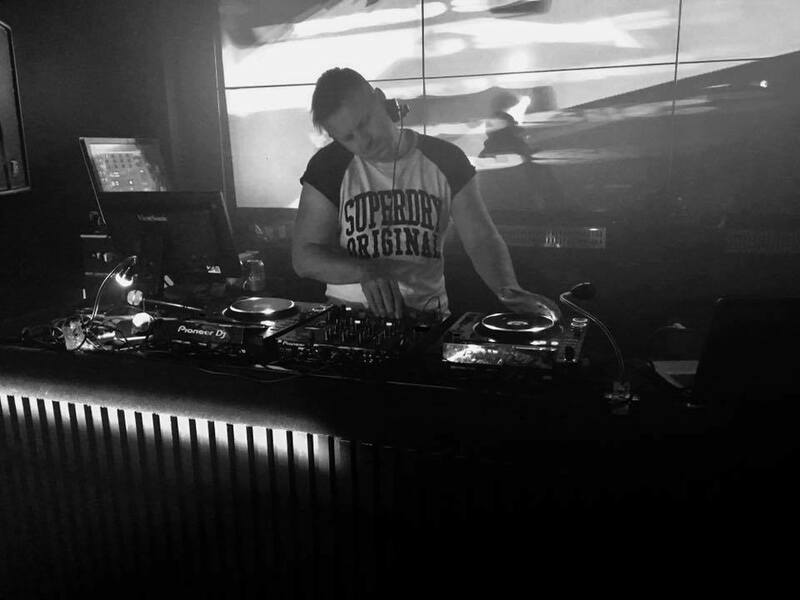 Helsinki and Dover Castle resident DJ Rob Lambeth returns to play the peak time DJ tent set at Leicester Pride again this year. Always a firm favourite, Rob now also holds residencies across the UK. 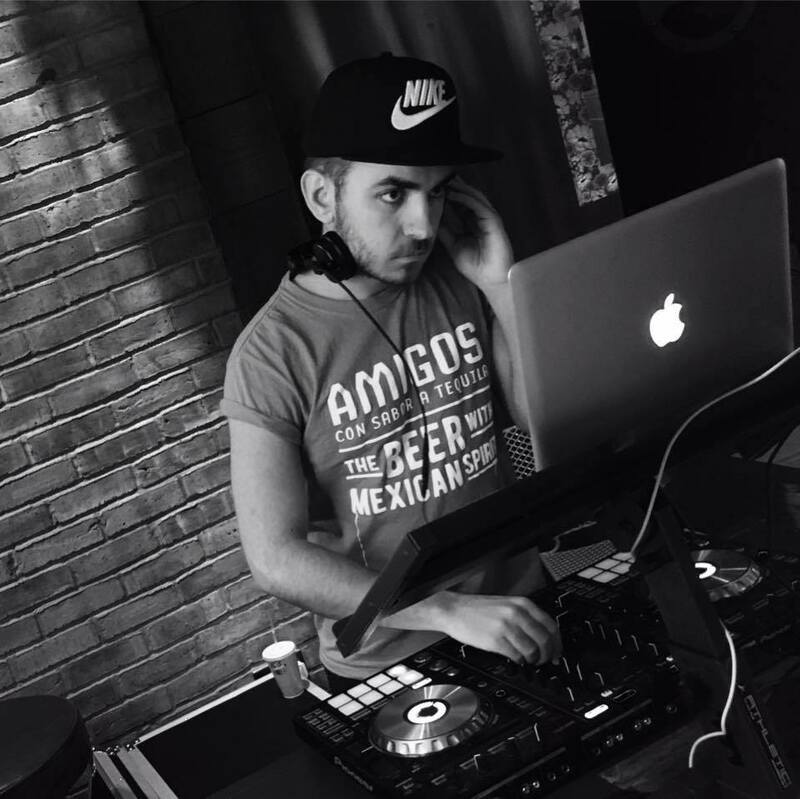 Andy Smith will perform in the DJ tent at Leicester Pride 2017. You may have recently heard him at Dover Castle and Helsinki, he’s been rocking dance floors for years and we’re thrilled to have him back again at Leicester Pride. 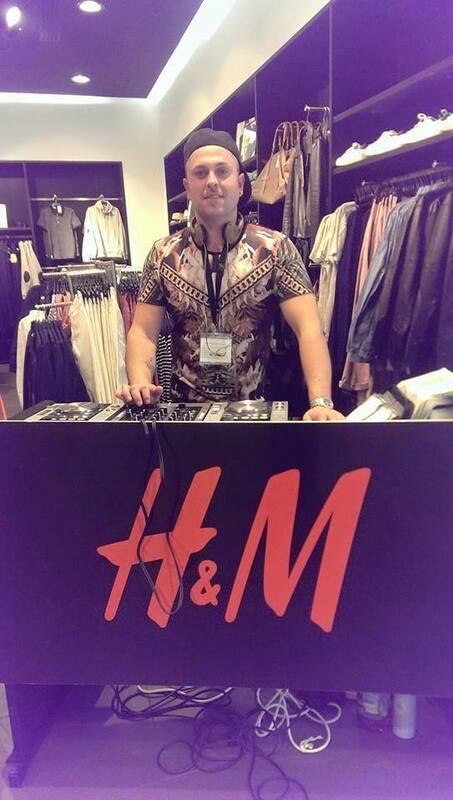 Matt Harrison will perform in the DJ tent at Leicester Pride 2017! He’s already played at clubs and bars across the country and works alongside Rob Lambeth at Helsinki. This year he makes his debut at Leicester Pride.